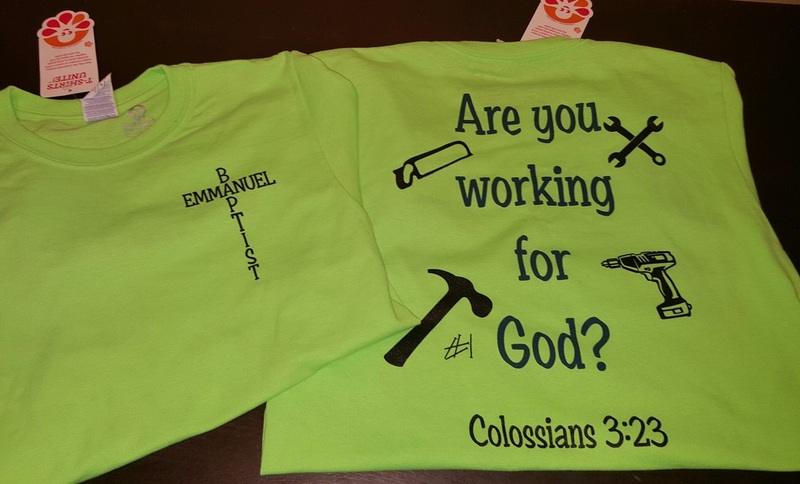 Emmanuel is blessed to have a very active and growing youth group. Our youth are excited about their work for the Lord and are eager to take part in each service and activity sponsored by our church. Everyone has a place and a part to make us who we are. 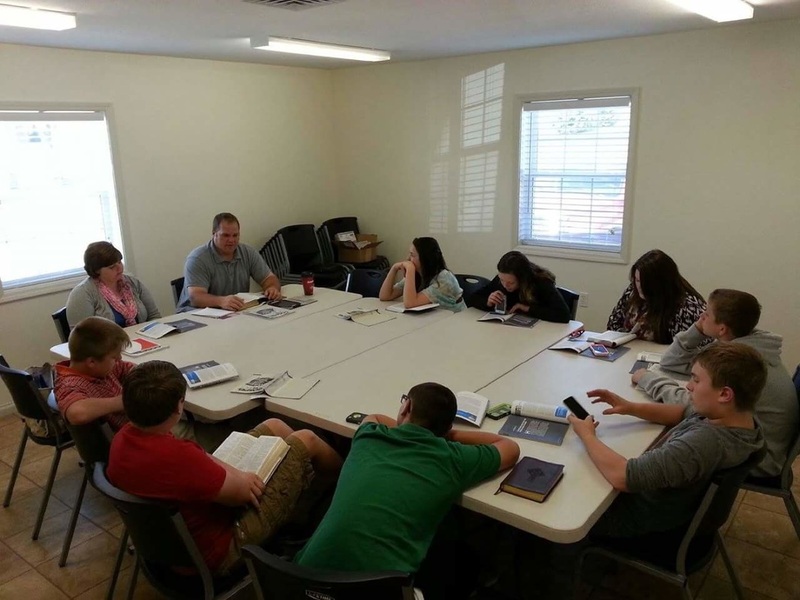 Our youth leaders have our youth’s best spiritual interest at heart. They lead by example and believe in the scripture: “Train up a child in the way he should go: and when he is old, he will not depart from it” Proverbs 22:6 KJV. Our youth leaders love the Lord and it shows in their walk, they are dedicated.